Samsung Electronics today announced the latest addition to its premium Note series with Galaxy Note9. 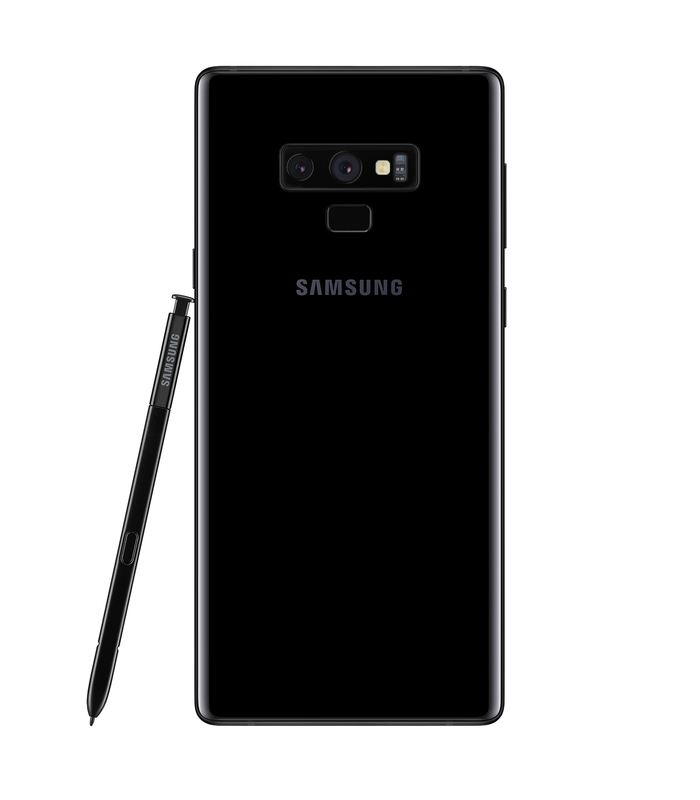 The Note series has been recognized for including the company’s latest groundbreaking innovations, and Galaxy Note9 builds on this legacy with a premium smartphone that delivers the ultimate in performance; a new S Pen with connectivity for the first time ever; and Samsung’s most intelligent camera yet. All media assets uploaded on this site are the property of Samsung Electronics, and provided for the media publishing purpose only.